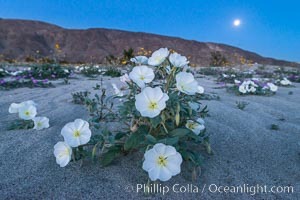 Dune Evening Primrose and Full Moon, Anza Borrego Dune primrose, Oenothera deltoides Photo. 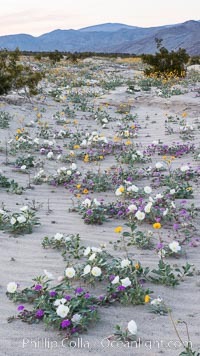 Dune primrose (white) and sand verbena (purple) bloom in spring in Anza Borrego Desert State Park, mixing in a rich display of desert color. 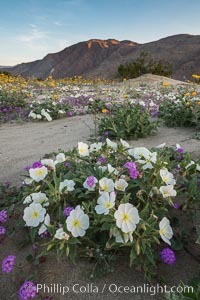 Anza Borrego Desert State Park. 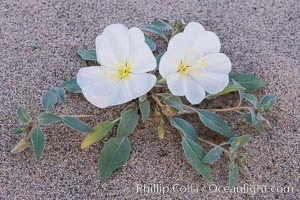 Dune primrose, Oenothera deltoides Picture. 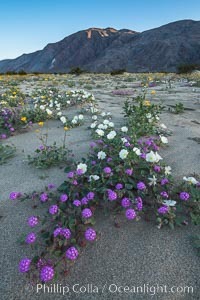 Dune primrose (white) and sand verbena (purple) bloom in spring in Anza Borrego Desert State Park, mixing in a rich display of desert color. 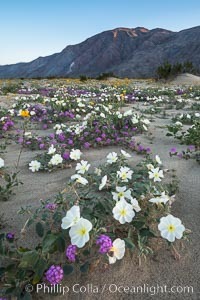 Anza Borrego Desert State Park. 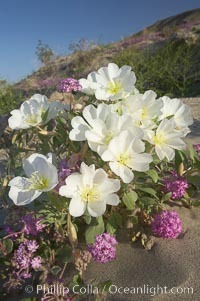 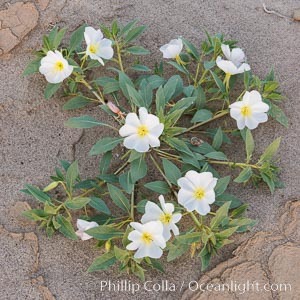 Stock Photography of Dune primrose, Oenothera deltoides. 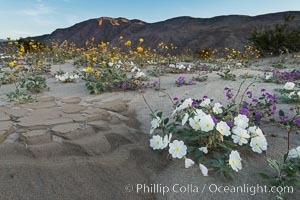 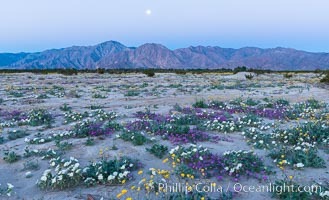 Dune evening primrose (white) and sand verbena (purple) mix in beautiful wildflower bouquets during the spring bloom in Anza-Borrego Desert State Park Photograph of Dune primrose, Oenothera deltoides. 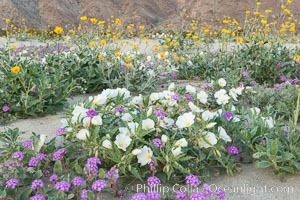 Dune evening primrose (white) and sand verbena (purple) mix in beautiful wildflower bouquets during the spring bloom in Anza-Borrego Desert State Park Dune primrose, Oenothera deltoides Photos. 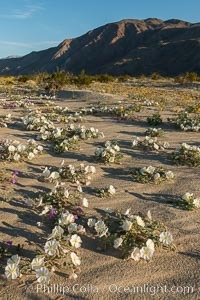 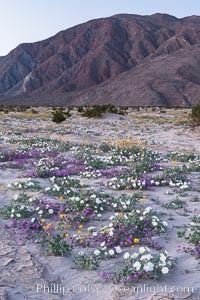 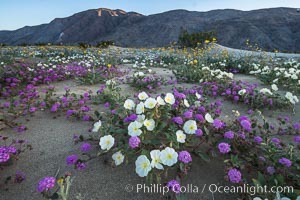 Dune evening primrose (white) and sand verbena (purple) mix in beautiful wildflower bouquets during the spring bloom in Anza-Borrego Desert State Park Dune primrose, Oenothera deltoides Image. 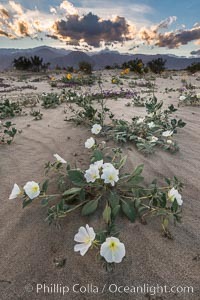 Dune Evening Primrose Wildflowers, Anza-Borrego Desert State Park Professional stock photos of Dune primrose, Oenothera deltoides. 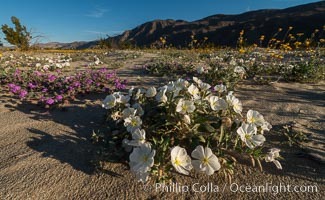 Dune Evening Primrose Wildflowers, Anza-Borrego Desert State Park Pictures of Dune primrose, Oenothera deltoides. 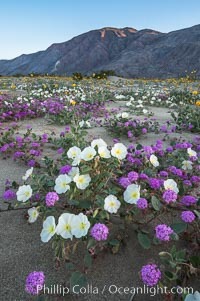 Dune evening primrose (white) and sand verbena (purple) mix in beautiful wildflower bouquets during the spring bloom in Anza-Borrego Desert State Park Dune primrose, Oenothera deltoides Photo. 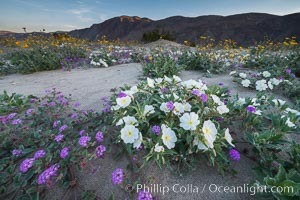 Wildflowers in Anza-Borrego Desert State Park Dune primrose, Oenothera deltoides Picture. 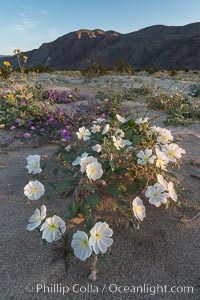 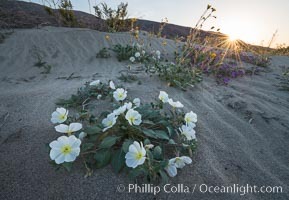 Dune Evening Primrose Wildflowers, Anza-Borrego Desert State Park Stock Photography of Dune primrose, Oenothera deltoides. 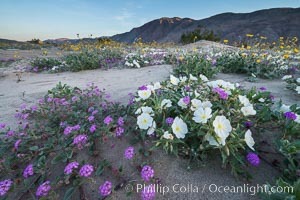 Dune evening primrose (white) and sand verbena (purple) mix in beautiful wildflower bouquets during the spring bloom in Anza-Borrego Desert State Park Professional stock photos of Dune primrose, Oenothera deltoides. 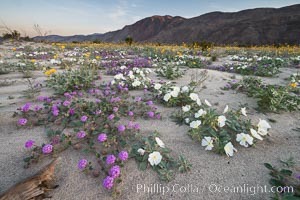 Dune evening primrose (white) and sand verbena (purple) mix in beautiful wildflower bouquets during the spring bloom in Anza-Borrego Desert State Park Pictures of Dune primrose, Oenothera deltoides. 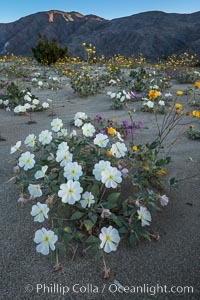 Dune Evening Primrose Wildflowers, Anza-Borrego Desert State Park Dune primrose, Oenothera deltoides Photo. 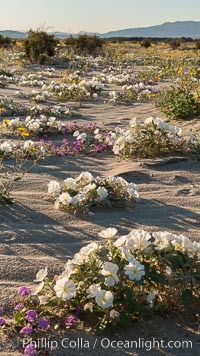 Dune Evening Primrose Wildflowers, Anza-Borrego Desert State Park Dune primrose, Oenothera deltoides Picture. 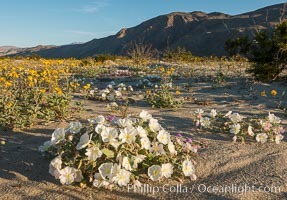 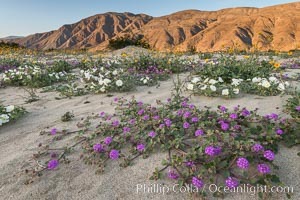 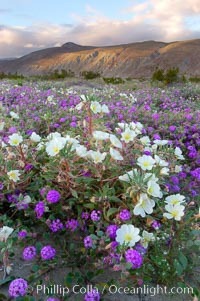 Dune evening primrose (white) and sand verbena (purple) mix in beautiful wildflower bouquets during the spring bloom in Anza-Borrego Desert State Park Stock Photography of Dune primrose, Oenothera deltoides. 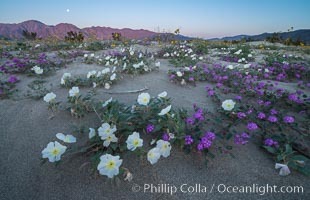 Wildflowers in Anza-Borrego Desert State Park Dune primrose, Oenothera deltoides Photo. 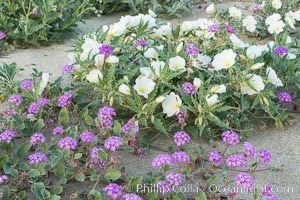 Dune evening primrose (white) and sand verbena (purple) mix in beautiful wildflower bouquets during the spring bloom in Anza-Borrego Desert State Park Dune primrose, Oenothera deltoides Picture. 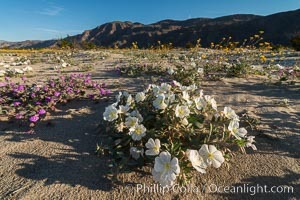 Dune Evening Primrose Wildflowers, Anza-Borrego Desert State Park Photograph of Dune primrose, Oenothera deltoides.